Tamro Baltics is the leading pharmaceutical operator in the Baltic States. Tamro Baltics is a part of the international PHOENIX group, which operates the distribution of pharmaceutical products in 26 European countries. Tamro offers comprehensive wholesale services and supplies pharmaceuticals and other products to pharmacies and hospitals. In addition, Tamro can take care of the entire pharmaceutical supply chain for manufacturers through its distribution services. This includes storage, transport, management of goods, billing, and other additional services. The retail network of almost 250 pharmacies serves customers in all three countries. In addition to pharmaceuticals, we offer an attractive range of health and wellbeing products, such as food supplements, skin care products and more. At Tamro Baltics we are sincerely proud of our company‘s mission: we help people to be healthier and live a better life. Our mission is to provide constant and high quality access to healthcare products and services so that people can enjoy healthier longer lives. We do it with passion and responsibility. 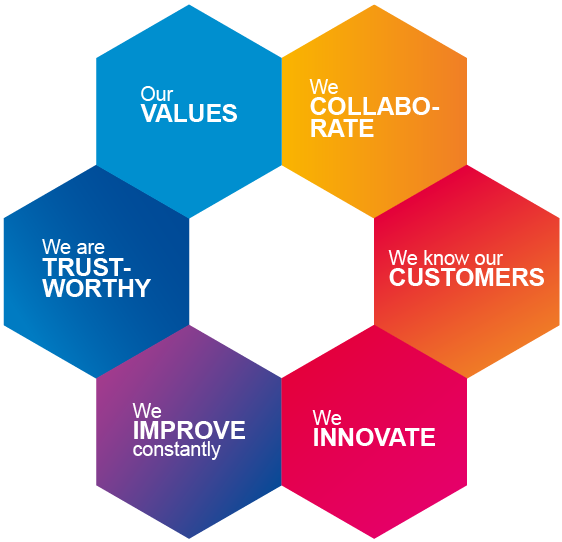 Customers, partners, teammates and shareholders are equally important to us. Tamro Baltics' Vision - we want to be the best integrated healthcare provider in the Baltics. This means providing each customer and partner with the best possible services and products involving best ideas and resources of the entire Baltic organization. We are preferred because we are reliable and focus on quality. We are curious about the future and want to innovate. It is our nature to grow our business and to become clear number one in the Baltic healthcare market. We know our CUSTOMERS. We keep close contact to our external and internal customers to understand their needs today and tomorrow. We make decisions based on our customers ‘needs.